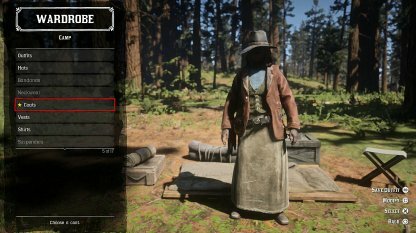 Check out this guide to know more about the differences between camps in Red Dead Online & Red Dead Redemption 2, what you can do, & more! Check Out A Land Of Opportunities Walkthrough! 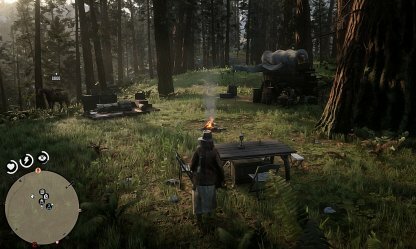 Your camp in Red Dead Online serves as your main headquarters within the online game. Here you'll find sanctuary - replenishing supplies, hanging out with your Posse, and more! 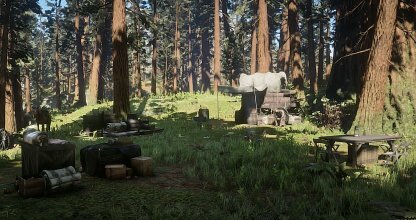 In your camp, you can cook food, craft ammunition, order & have provisions & supplies delivered - given you have the right materials & enough cash! 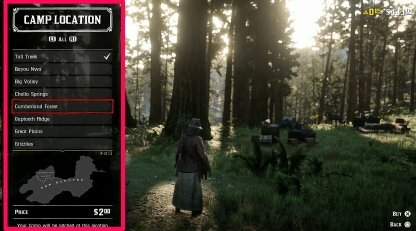 You can easily switch & purchase outfits in your camp! You can store all of your purchases here and change into anything you like with a press of a button. 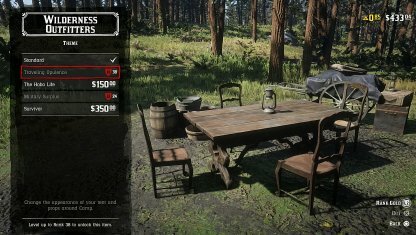 You can also create a camp for your Posse - it can be a solid hangout where players can chill with friends or plan their next multi-player heist. 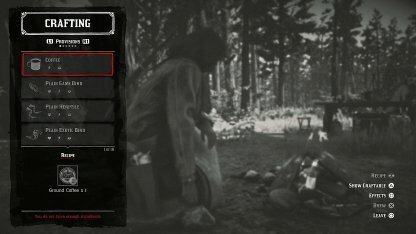 There are two types of camps that players can make with their Posse - a regular camp that disassembles once your gang logs out and larger camp only available for Permanent Posses. 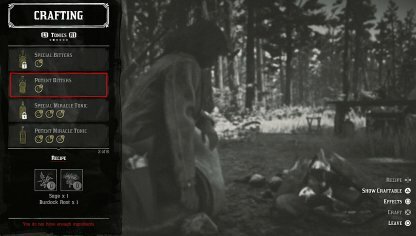 The great thing about camps in Red Dead Online is that you can move your camp's location around. This is convenient for players who want to keep mobile & do missions all over the map. 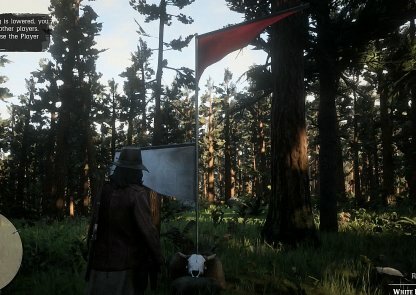 You can turn your camp into a safe zone by raising your white flag. This ensures that no other player can attack you within your camp. Once you unlock and purchase the fast travel post, you can fast travel to locations around the map from your camp. You can also cook food and craft ammo in your camp. 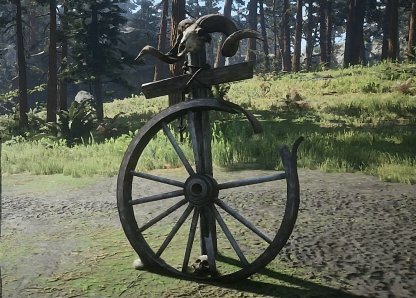 You can turn the materials you've picked up, looted, or hunted into useful items you can consume while playing online. Check Out Crafting & Cooking In Camp! You can also purchase aesthetic upgrades for your camp, allowing you to customize the look and feel of your home base.